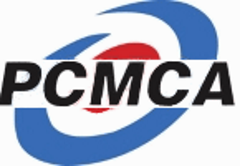 The Pacific Coast Masters Curling Association (PCMCA) was formed to foster competitions for daytime curlers aged 60 and above. 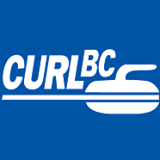 The association is for curlers living in the Lower Mainland and on Vancouver Island. Annual competitions are held to determine four PCMCA Zone winners. 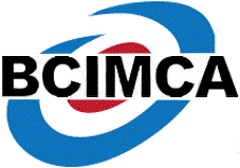 Zone winners advance to a combined provincial championship with the four Zone winners from the BC Interior Masters Curling Association (BCIMCA). 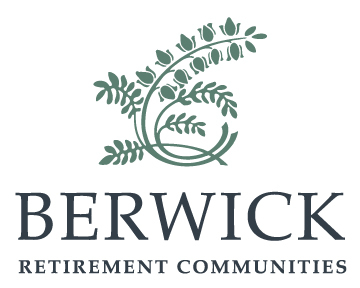 The primary purpose today is to promote the sport of curling through fun and competetive events both at the Club level and the Provincial level for curlers aged 60 and above. Congratulations to the Giles and Aaberg rinks from Kerry Park, to the Grosset rink from Esquimalt for winning the 70+ Mens and to the Turner rink from Duncan for winning the 60+ Mixed. Good luck all of you for in the 2019 Masters Combined Championship in Victoria. Zone 2 (aka Fraser Valley Masters Curling Association FVMCA). Congratulations to team Danderfer and Team Errington for qualifying for the Men 60+ Zone Playdowns. The Chilliwack Masters Curling Club began curling in the new Chilliwack Curling Club in November 2018. Due to the delayed start while waiting to gain access to the new facility, the 1st Half consisted of only 4 weeks of curling. The 1st Half winning team was comprised by SKIP Vic Miller, THIRD Chuck Webber, SECOND Barry Morris and LEAD Bill Lundstrom. The 2nd Half will begin on January 7, 2019 with 24 teams. The league curls daytime on Mondays and Tuesdays. Langley Masters Bonspiel held on November 22,23 and 24 was a great success. Top place was taken by the Abbotsford rink of Jim Hambley (skip), Jim Anderson (third), Gary Jarl (second) and Norm Schafer (lead). Second place was taken by the Langley rink of Joe Deptuck (skip), Ross Anderson (third), Greg Pearce (second) and Joe Karperien (lead). Third place team was the Don Evers rink from Langley. The top 10 teams were awarded cash prices as well as the top two Langley rinks. Langley Masters Christmas windup will be held on Tuesday December 11 after two shortened draws. Merry Christmas to all and good curling. Tunnel Town have just completed the successful hosting of the 2016 Zone 3 PCMCA Womens 60+ and Mens 60+ Playdowns. Winners were the Joanne Mick team from Marpole and the Mark Bailey team from Northshore. We also Have just completed our 2016 Masters 80+ Bonspiel won by the Ernie Sawatzy team from Chilliwack. Congratulations to the Comox Valley Curling team of Amber Dufour, Mary Holden, Mickey Colburn and Elaine Starchuk winners of the 2018 PCMCA/BCIMCA Combined Ladies Championship in Kamloops. They also won the PCMCA trophy as the best PCMCA ladies team at the competition.